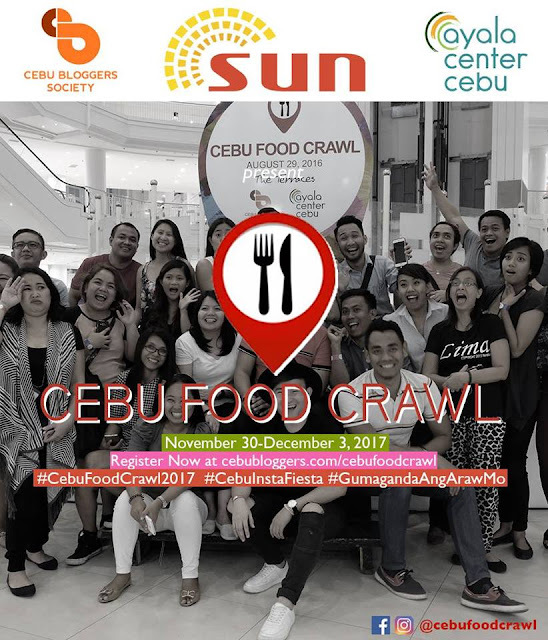 The Cebu Food Crawl 2017 will begin on November 30, 2017 and will end on December 3, 2017. That's obviously 4 days of gastronomic journey happening in Cebu. Good to know such things, sometimes they can be useful. Great job. We live in an age where everything can be made programmable reducing and even elimination human limitations and errors. Today, programmable SMS is what businesses are using to integrate their software and websites for rapid real-time communication.